19:20 — Interview with Vancouver Mayor Gregor Robertson on what’s next in the fight against Kinder Morgan’s proposed pipeline & tankers expansion, and how far he’d go to stop it personally. 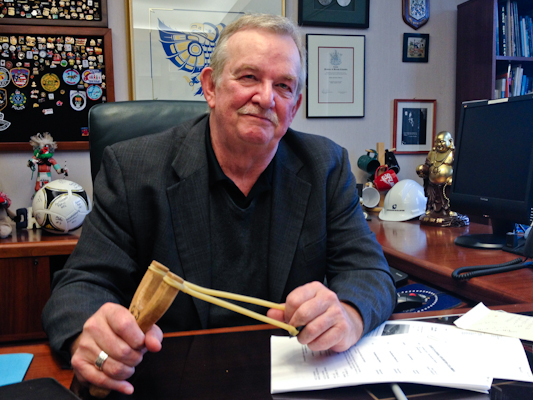 29:45 — Interview with Burnaby Mayor Derek Corrigan on why he sees his legal challenge against Kinder Morgan as more than about a pipeline, but about expanding the constitutional power of Canadian cities. Plus the influence of multinational corporations on politics. 49:30 — Interview with Georgia Straight editor Charlie Smith about whether the Supreme Court could award cities more rights. Plus setbacks to BC’s LNG hopes with Petronas delaying their project here.